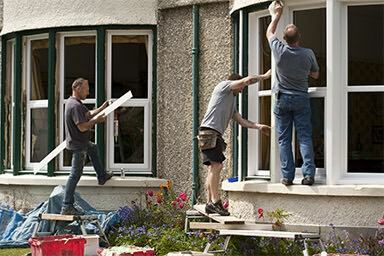 Learn how to improve your home with Double Glazing on the Web's featured articles. Choose from any of the categories below to learn more on the subject. 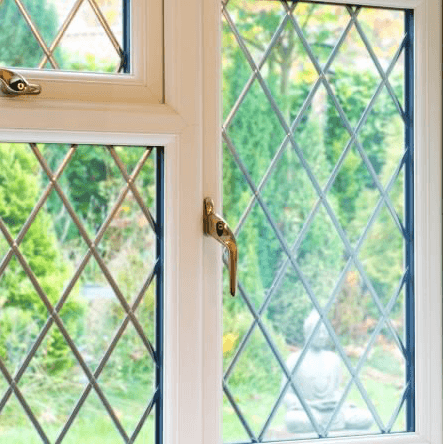 Learn about all of the accreditations within the double glazing and home improvement industry from Double Glazing on the Web. 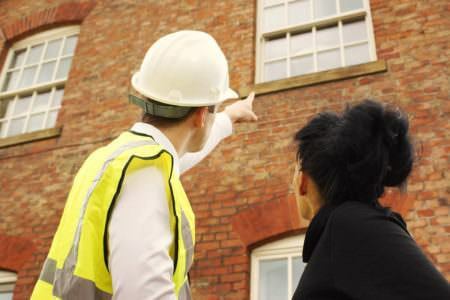 Find out everything you need to know about building regulations in the home improvement industry. Energy efficiency is a priority for everyone nowadays. 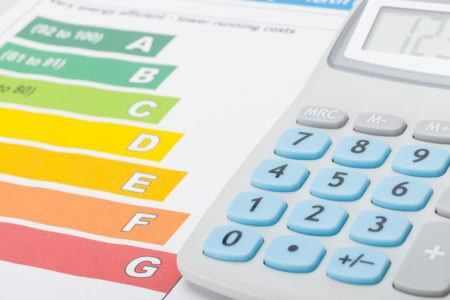 Read our useful energy efficiency articles. Get lots of useful tips and guides for home improvement and DIY from our series of feature articles. 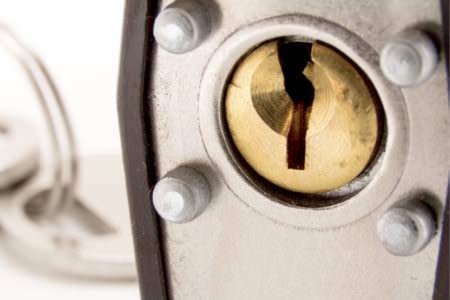 View different hardware articles ranging from trickle vents and hinges to handles and high security locking systems. It's all about the finish and end result! 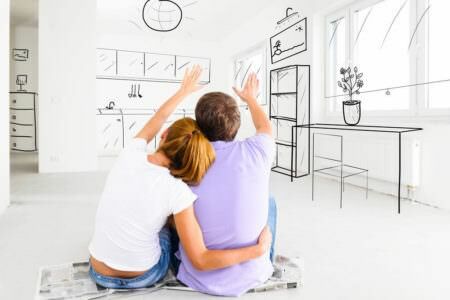 Find out all there is to know about different types of home improvement installations. 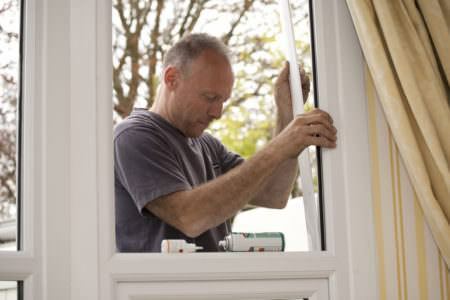 Maintaining your home improvement products is key to longevity. 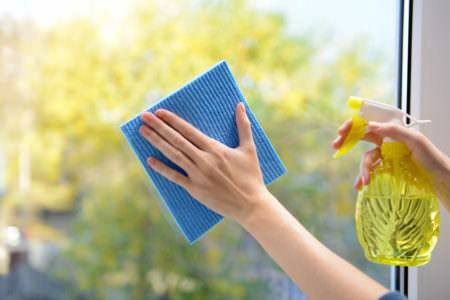 Read useful tips about maintenance. 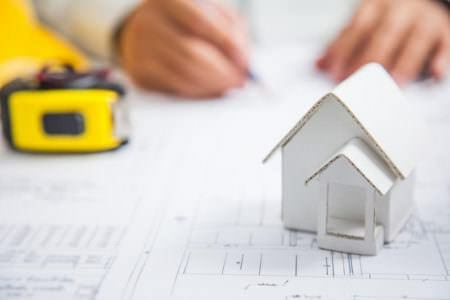 Planning permission is essential in certain situations and not in others. Find out all of the facts and when it is important. 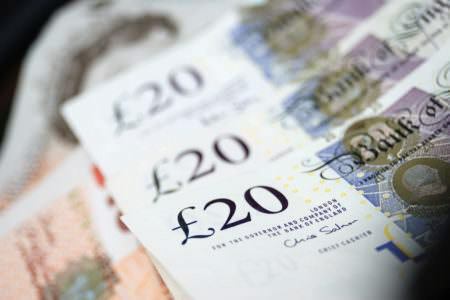 With double glazing prices changing every year, find out the true costs for new double glazed windows and doors. 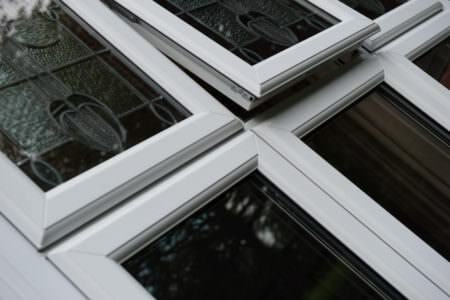 Read all about replacements for double glazing products. When you need them and when you don't. Find out how home improvements can improve sound insulation and reduce noise. 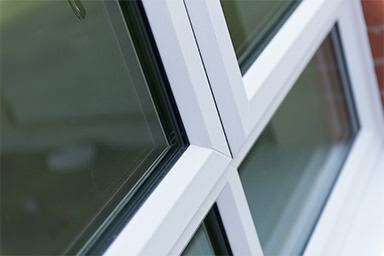 There are so many different double glazing styles to choose from. Find out more with our helpful articles.